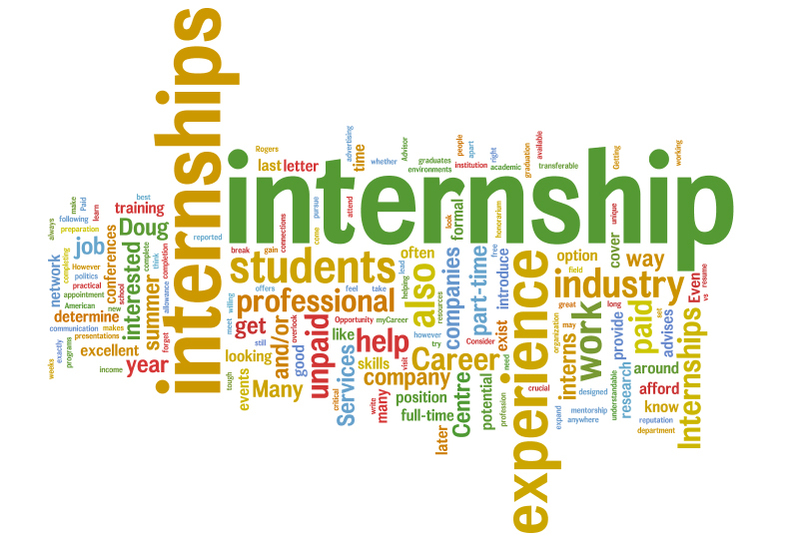 Internship procedures for BUS 3900 effective Spring 2014. The student seeking BUS 3900 will contact a School of Business and Economics faculty member to support their internship. The student and faculty member will collaborate to complete the Internship or Co-op Project Approval Form and develop a study contract for the project. Note: BUS 3900 is not a substitute for required courses. Projects must involve a minimum of 20 hours of effort for each hour of course credit. 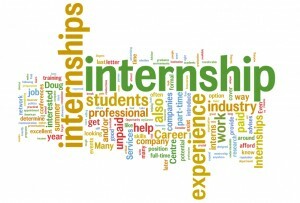 This applies to business internships or cooperative education experiences that are 2-3 credits. It does not apply to 1 credit experiences. Required elements and examples of the contract can be provided by Academic Advisor, Carly Harrington. Completed forms must be returned to the Academic Advisor by the aforementioned deadlines for final approval by the Undergraduate Programs Committee. Upon approval of internships by the Undergraduate Programs Committee, the Academic Advisor will register the student for the appropriate credit hours in BUS 3900. Students must submit deliverables (as outlined in the contract) to the instructor for grading by the end of final exam week.